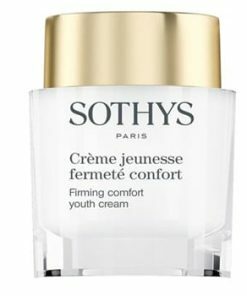 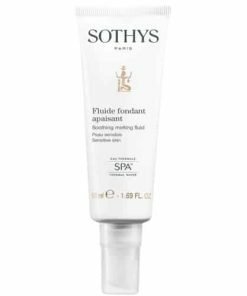 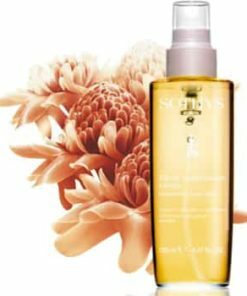 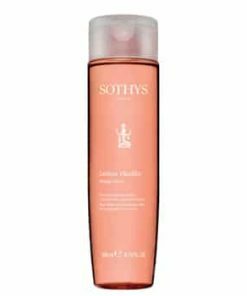 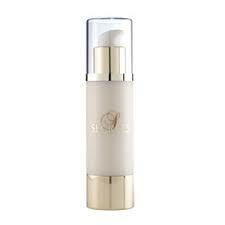 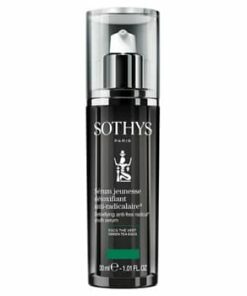 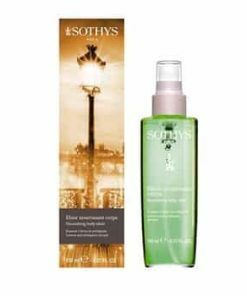 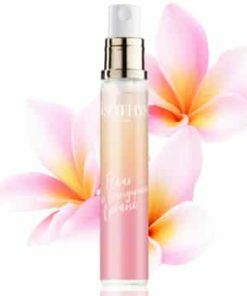 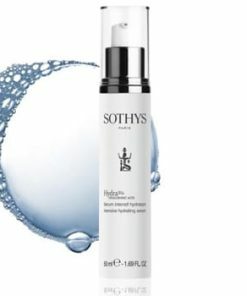 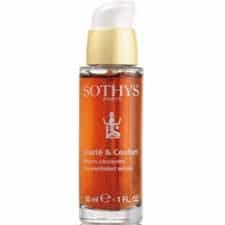 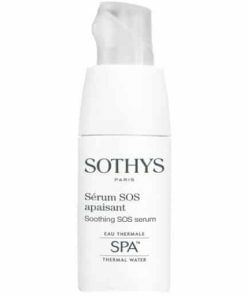 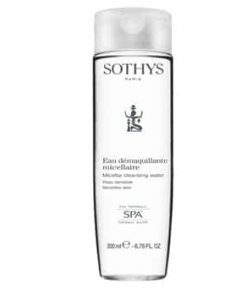 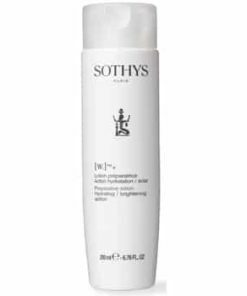 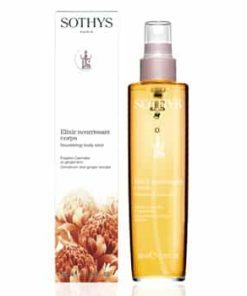 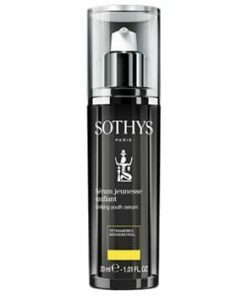 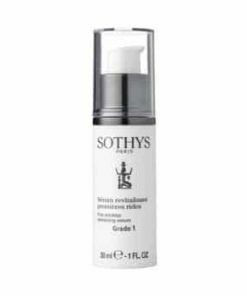 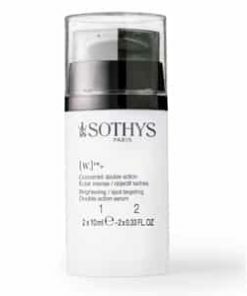 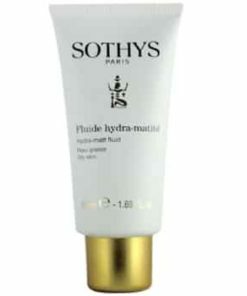 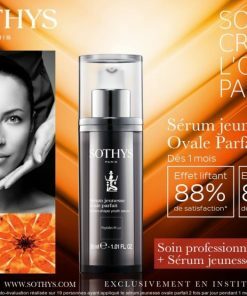 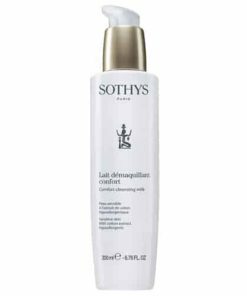 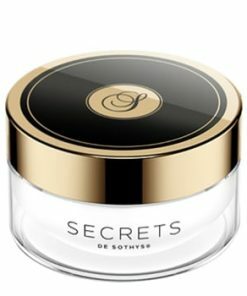 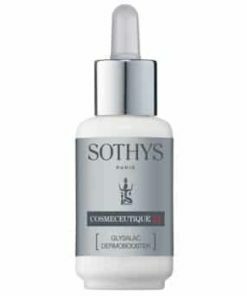 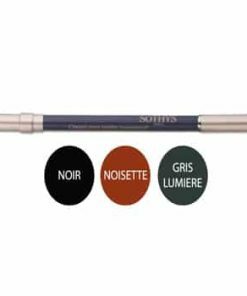 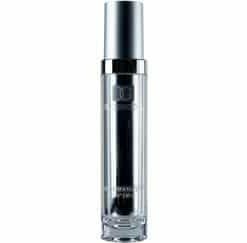 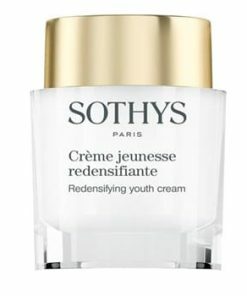 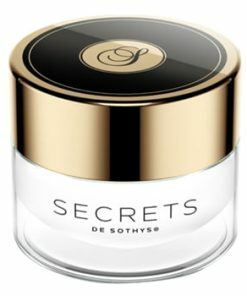 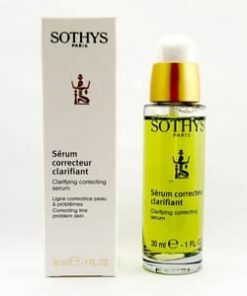 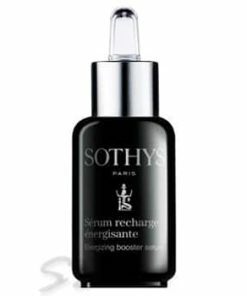 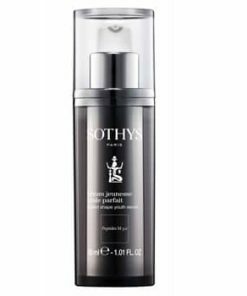 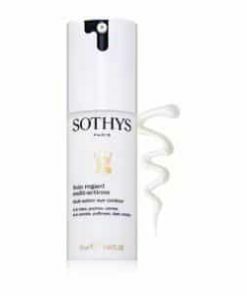 Sothys Anti-Wrinkle Lifting Serum Grade 2 plumps and fills in fine lines and wrinkles for a younger-looking complexion. 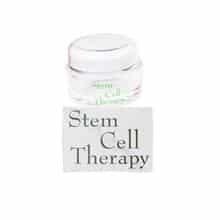 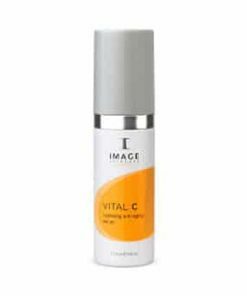 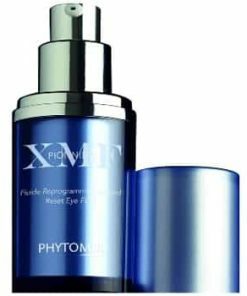 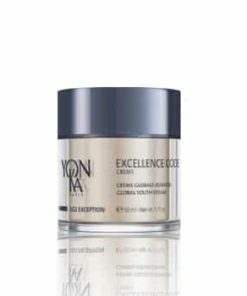 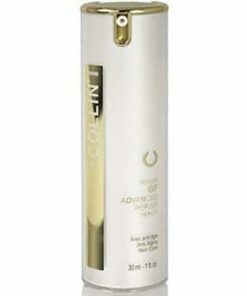 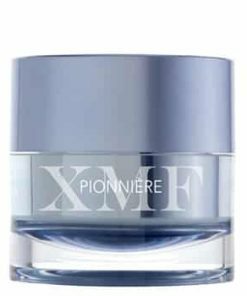 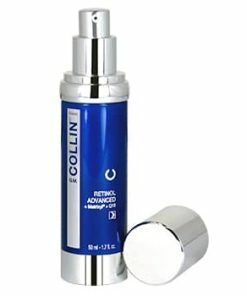 Pentapeptide-4, also known as Matrixyl, stimulates collagen production. 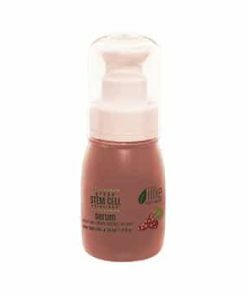 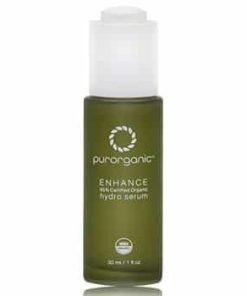 Avocado oil moisturizes and helps repair sun-damaged skin. 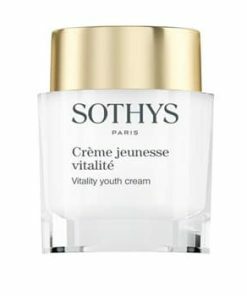 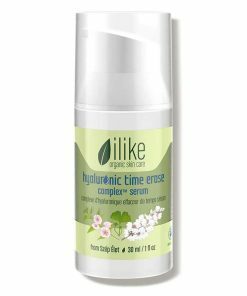 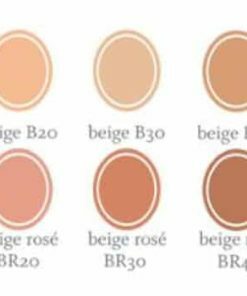 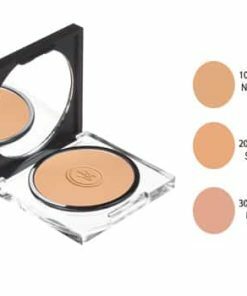 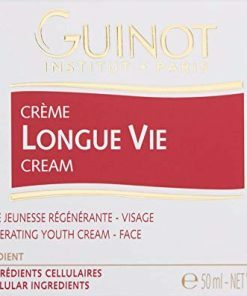 Recommended for women ages 40 to 50. 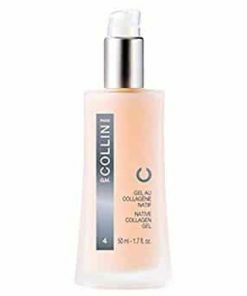 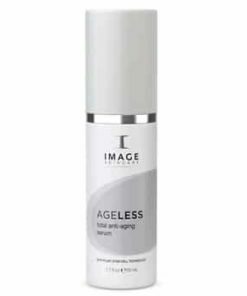 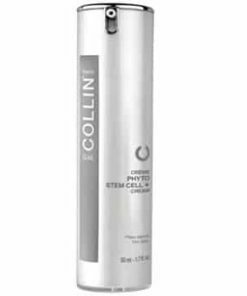 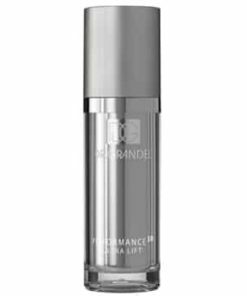 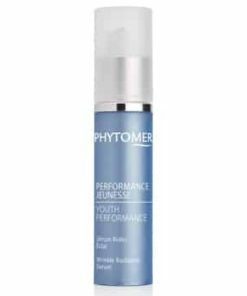 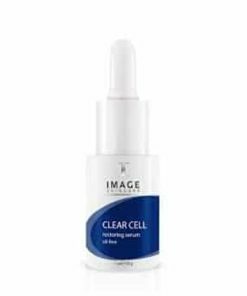 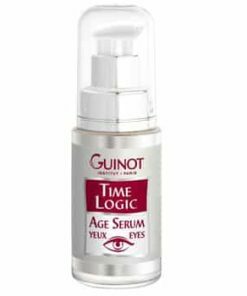 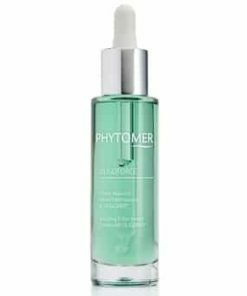 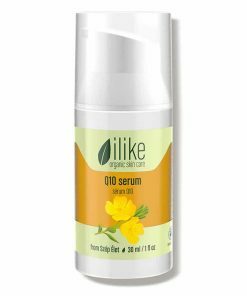 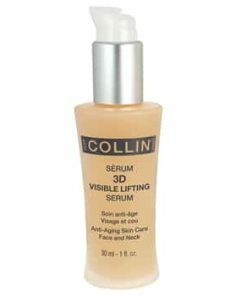 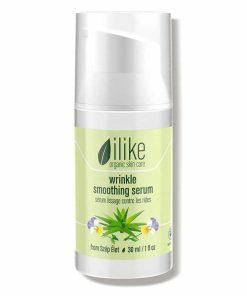 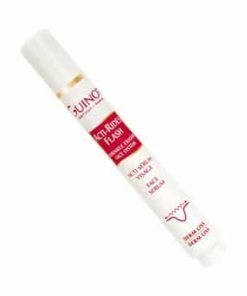 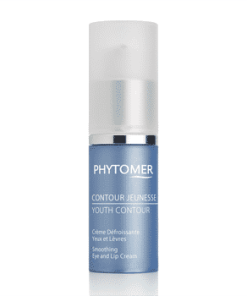 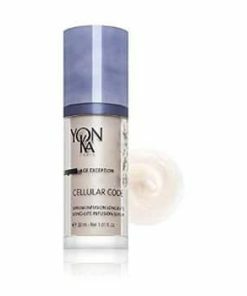 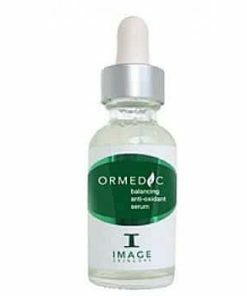 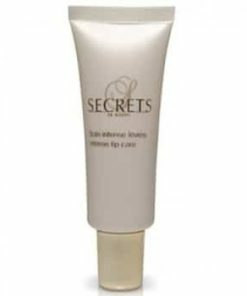 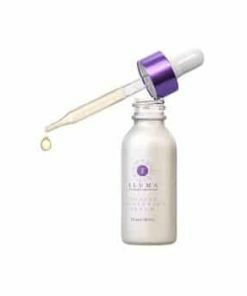 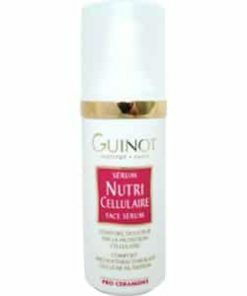 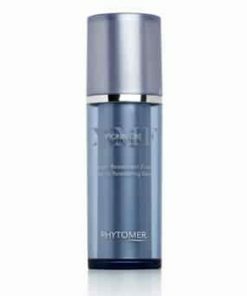 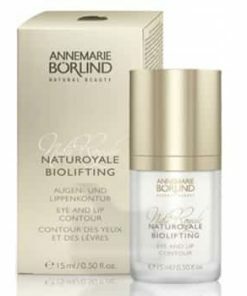 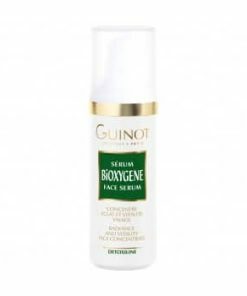 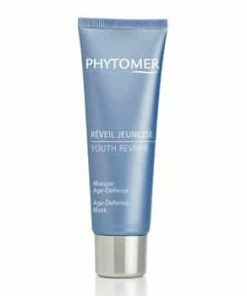 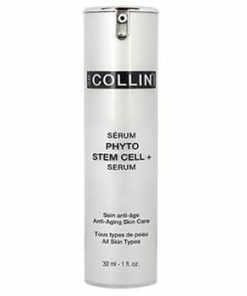 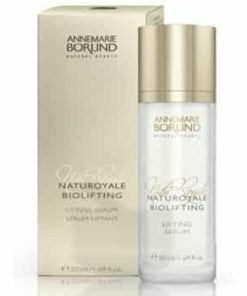 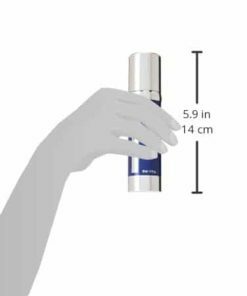 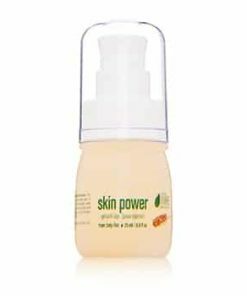 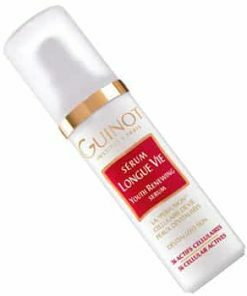 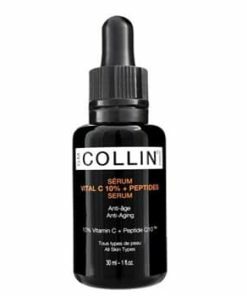 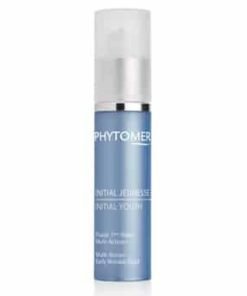 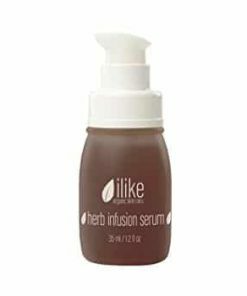 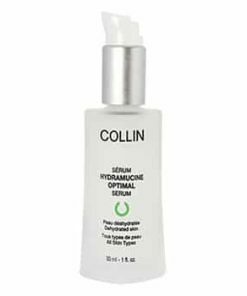 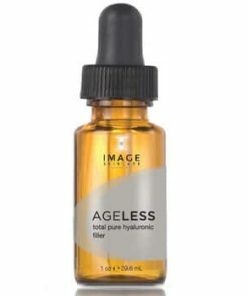 This restoring serum uses hyaluronic acid (like an injection) and anti-wrinkle pentapeptides (boosts collagen production) to target wrinkles. 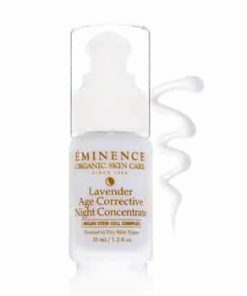 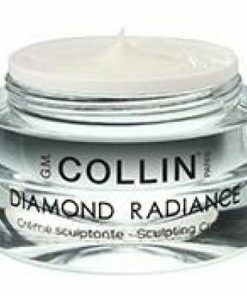 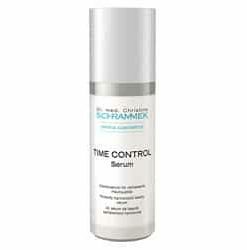 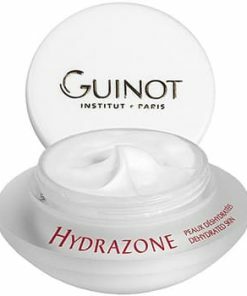 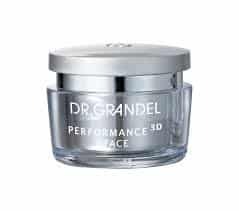 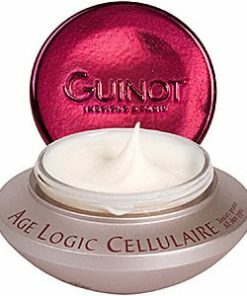 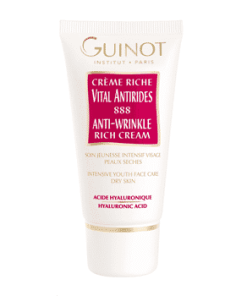 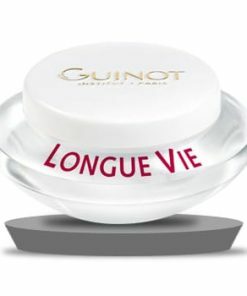 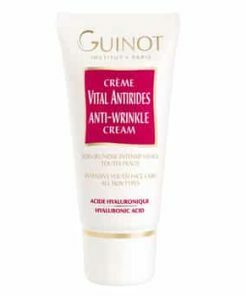 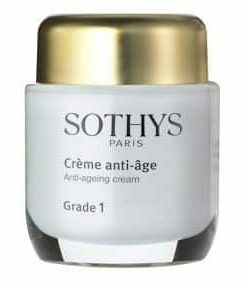 Your skin will become more firm and smooth and wrinkles will be diminished. 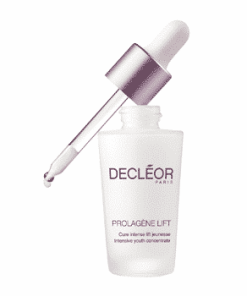 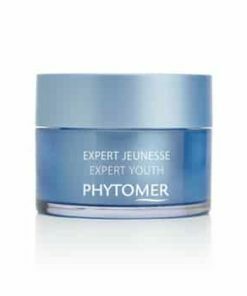 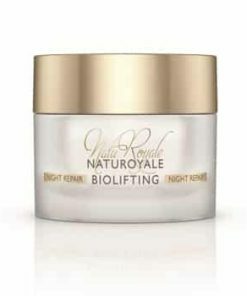 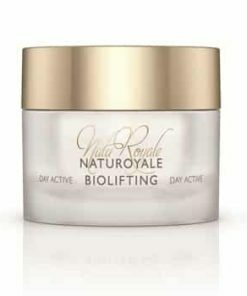 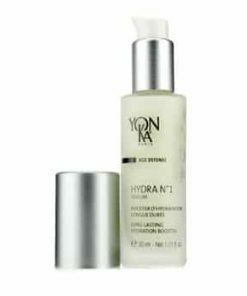 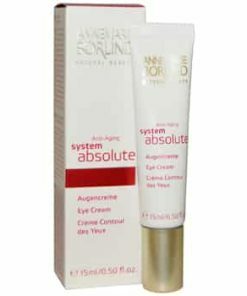 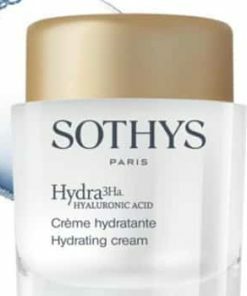 Hyaluronic acid is a wrinkle filler. 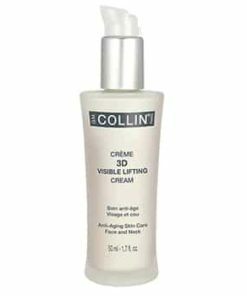 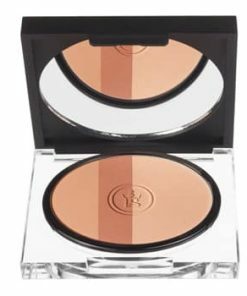 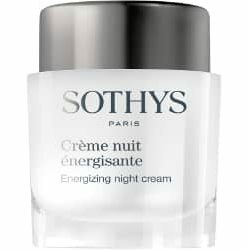 Use in the morning and at night on your face and neck. 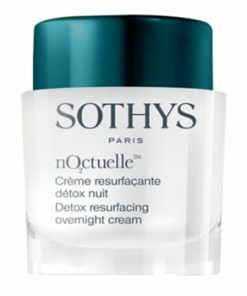 Do not use near the eyelids. 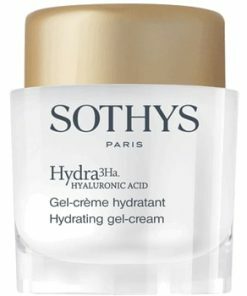 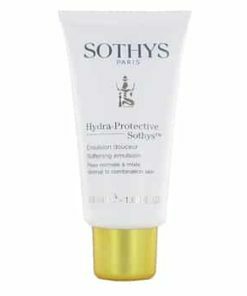 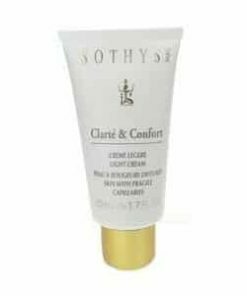 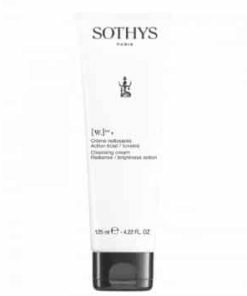 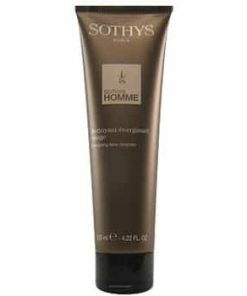 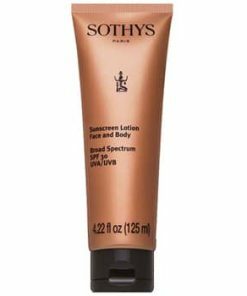 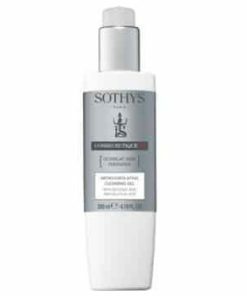 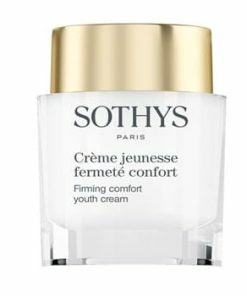 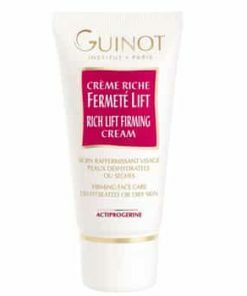 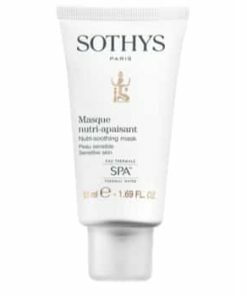 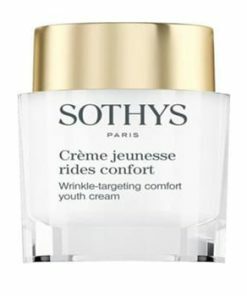 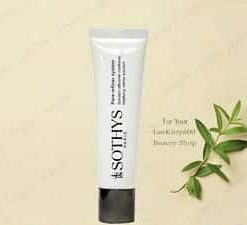 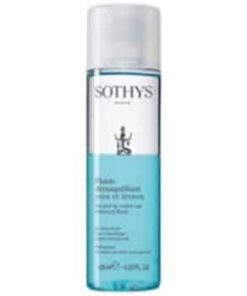 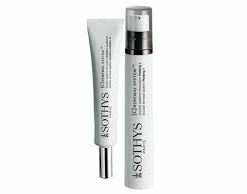 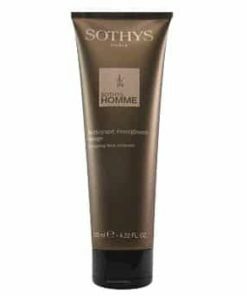 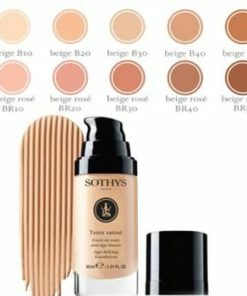 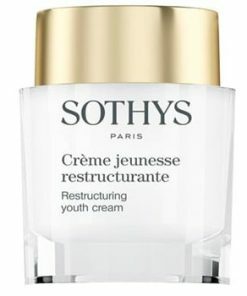 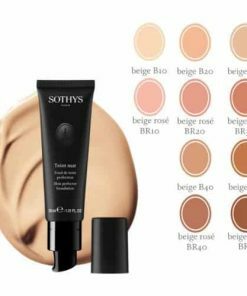 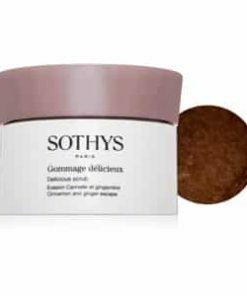 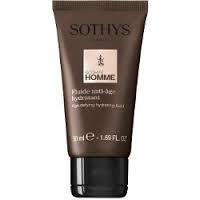 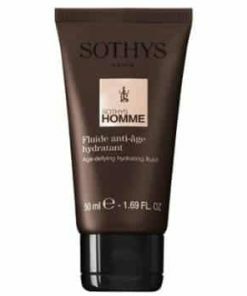 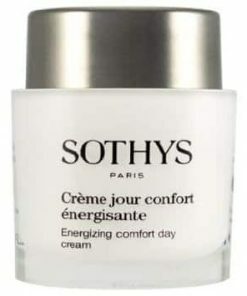 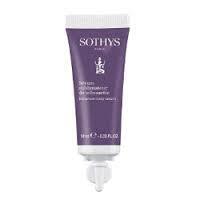 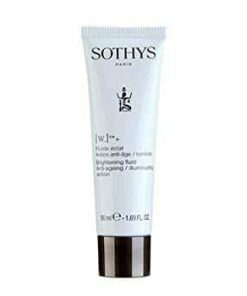 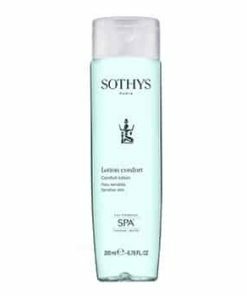 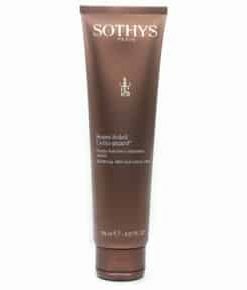 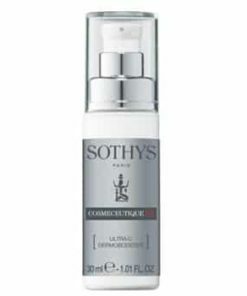 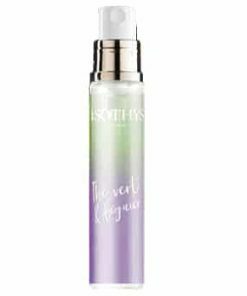 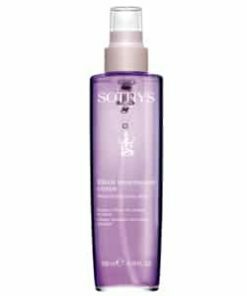 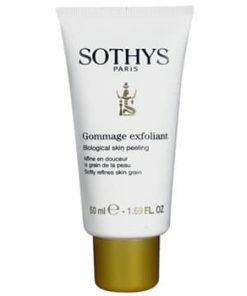 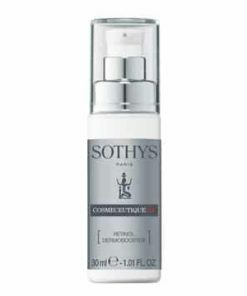 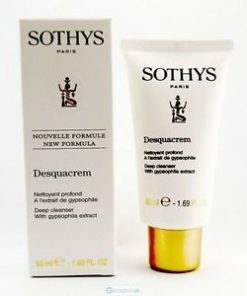 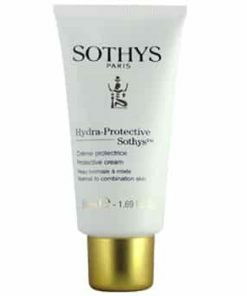 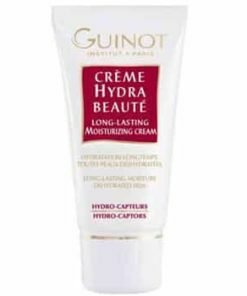 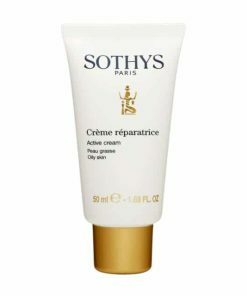 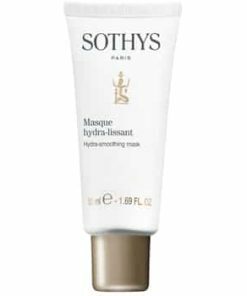 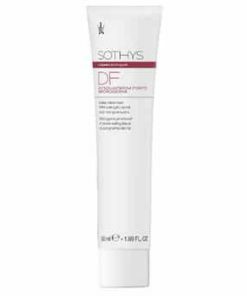 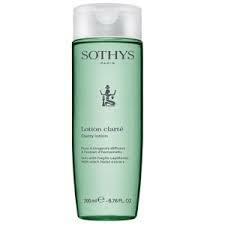 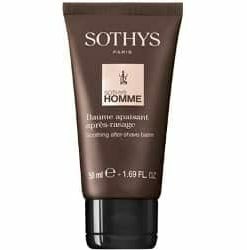 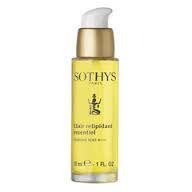 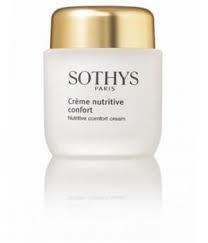 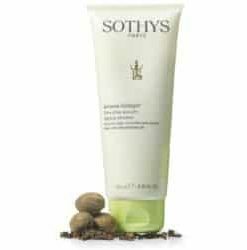 Then, use Sothys treatment cream. 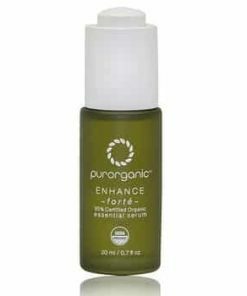 One application consists of a whole flask treatment cure. 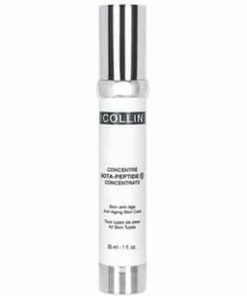 Continue use for best results.